RG Herald: RGC, Roma Border Wall Sections; A Real Possibility? 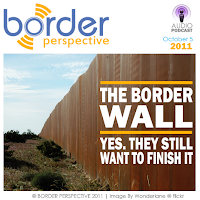 RGC, Roma Border Wall Sections; A Real Possibility? 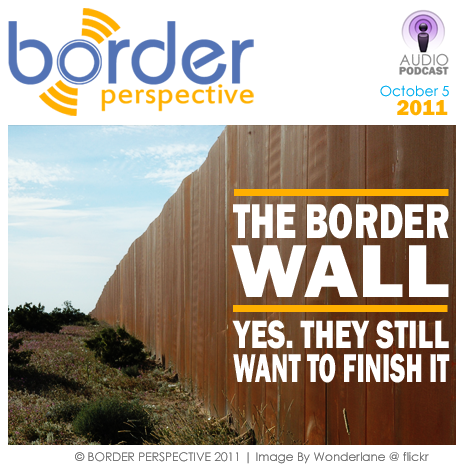 In this week's episode, guest Scott Nicol discusses recent developments on the progress of the "Border Wall" that could cause serious problems for the Starr County area of the Rio Grande Valley. Get more info. at No-Border-Wall.com. Subscribe to this Podcast for FREE, and never miss an episode, just search "bpscast" in the Apple iTunes Store.